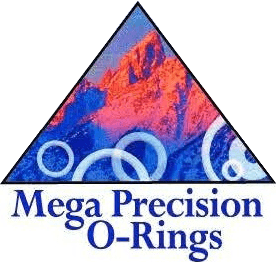 Mega Precision O-Rings prides itself on our reputation of manufacturing the highest quality parts within the shortest lead time in the industry. We proudly serve all the United States, and have been doing so with much success and high regard. We have offered all customers with exceptional per print and drawing services consistently and efficiently. With our experience, we can help customers avoid overlapping and creating other imprecise manufacturing. Our expert team will work off a CAM or CAD drawing that you will create and send to us. If you cannot offer a drawing, you can simply send us a sample and we will create a quote using the sample. We will make sure all surfaces are free of scratches. We conform to the engineering standard work instructions. 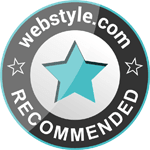 If there are problems with the way it is conforming to, we can work with you to make it work. Mega Precision O-Rings only uses the finest materials. We work with Virgin and Filled PTFE Compounds, available with 15% and 25% glass-filled, carbon graphite filled, moly filled, or bronze filled. Our highly-qualified manufacturing employees take the time to do the job right. We always work to our customers' specifications. Our prototyping specialists and friendly product-line service representatives will help you design new parts that meet all your needs.